Coolum is a surfing and golfing mecca, with a carefree holiday atmosphere distinct from its neighbouring beach towns. 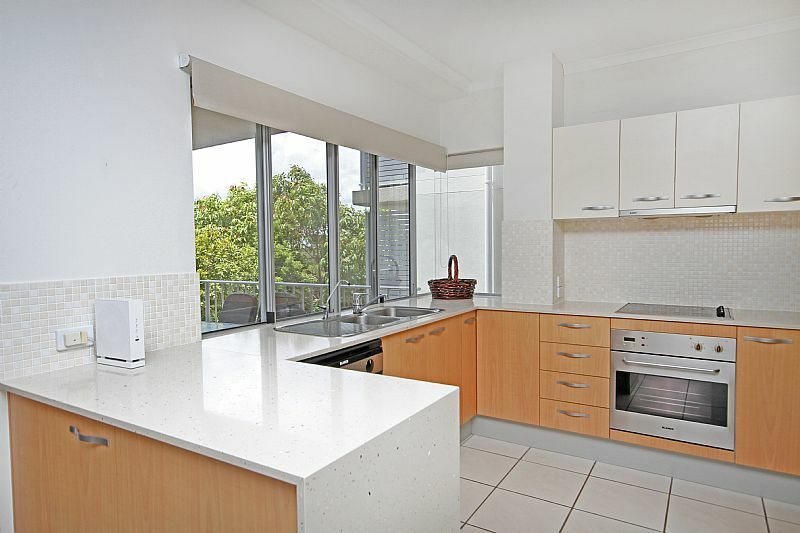 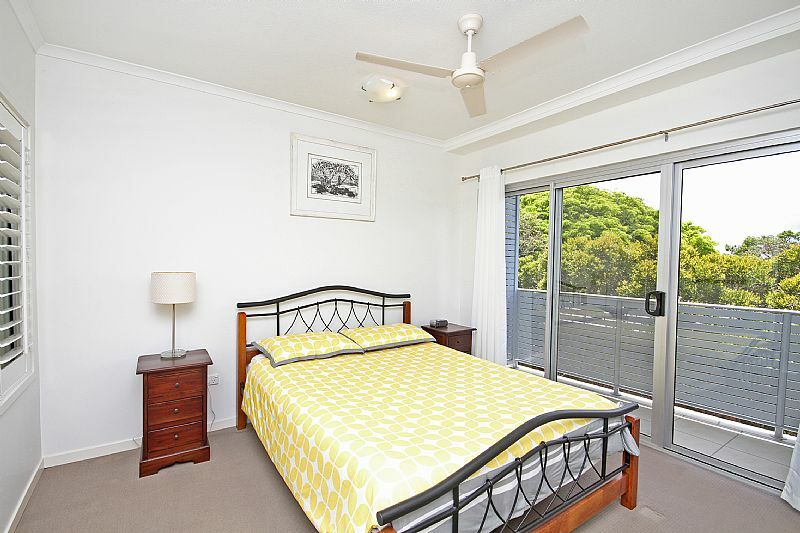 The long shopping and entertainment strip has a stunning outlook across a large beachfront park, and its leafy backstreets quietly traverse this beautiful coastal town in constant view of Mount Coolum, a grand volcanic dome that presides over the landscape. 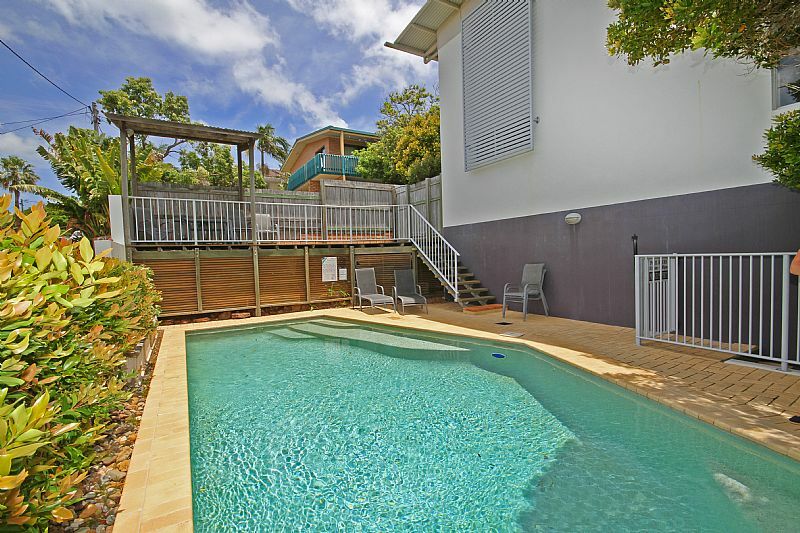 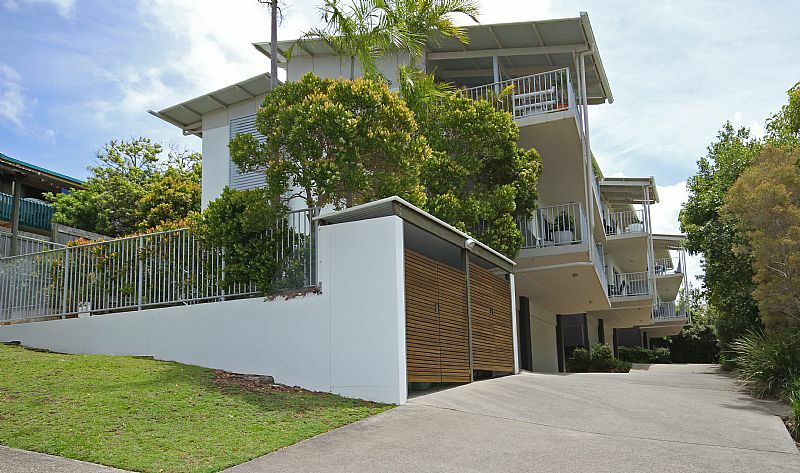 Sea Breeze Villas are located in a quiet suburban street just a 750m walk from the nearest beach access or a short stroll away from Coolum’s shops, cafes, restaurants and patrolled surf beach.